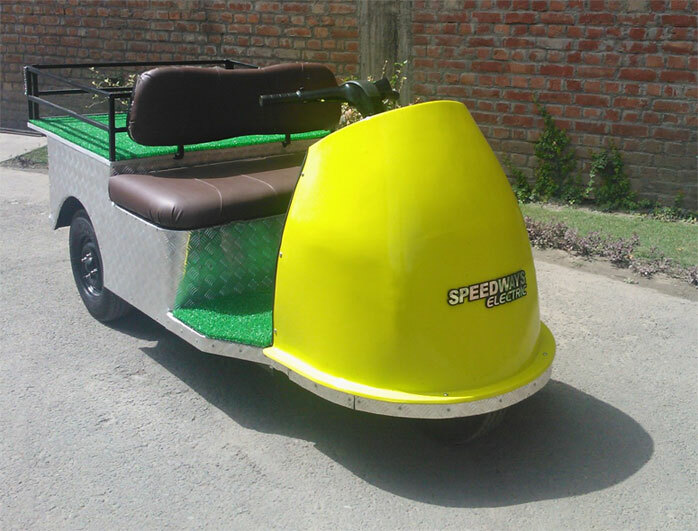 Our golf carts are environment friendly since there is no emission with the electric engine. There is also no noise, that means our electric vehicles run pollution free and noise free. With our extended warranty, you don’t have to worry about the maintenance of your electric golf cart. No fuel costs, low running costs and our speedy service to your disposal makes owning our golf cart a joyride. 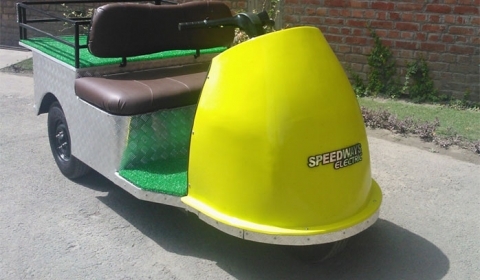 Unlike the imported Chinese golf carts being assembled in India, our electric golf carts are entirely built in India which means they are made exclusively for Indian conditions. This also enables us to make them right hand drive and customize them for your specific needs.